SalesPlus has considerable experience in working with the Development Agencies. We can assist your company to secure funding for growth and work with you to implement the funded project. Eligibility criteria apply to all the agencies and supports outlined. 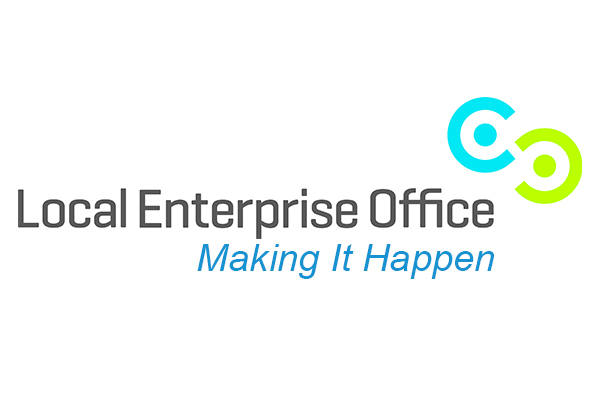 Local Enterprise Offices play a major role in assisting Irish people start, grow and successfully expand businesses, offering expertise, know-how and financial support to Irish businesses, enabling them to grow and thrive. 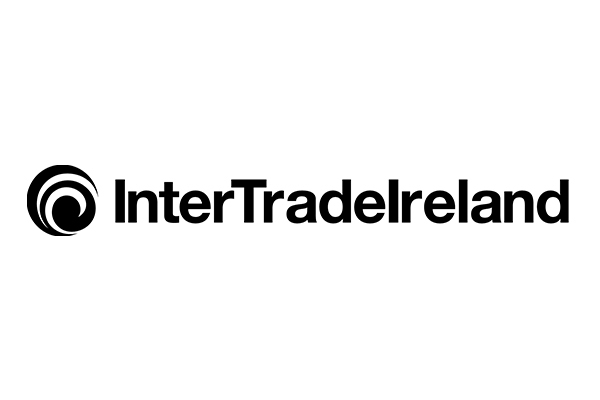 Enterprise Ireland is the Irish state agency responsible for supporting the development of manufacturing and internationally traded services companies. 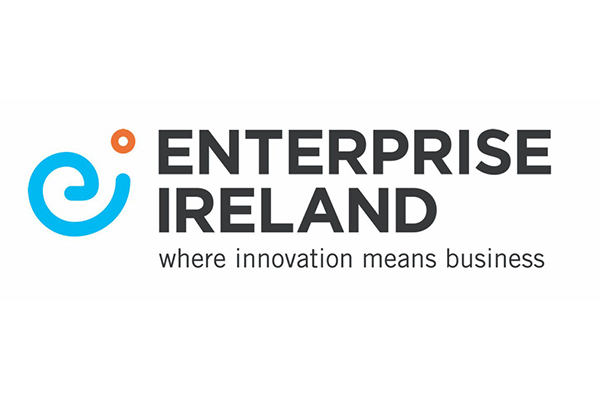 They provide funding and supports for companies – from entrepreneurs with business propositions for a high potential start-up through to large companies expanding their activities, improving efficiency and growing international sales. 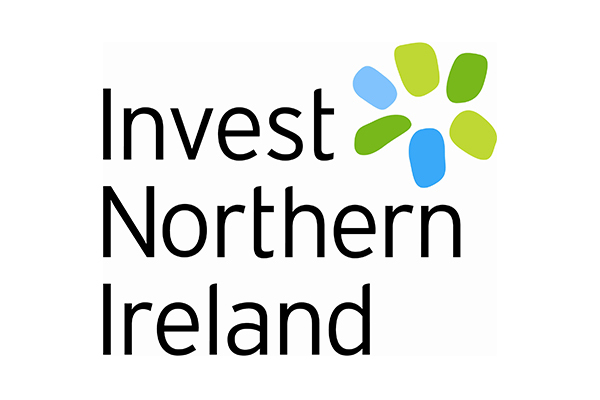 As the regional business development agency for Northern Ireland, InvestNI’s role is to grow the local economy. They do this by helping new and existing businesses to compete internationally, and by attracting new investment to Northern Ireland. The LEADER Programme is administered by Local Action Groups (LAGs). These are partnerships of both public and private entities from a defined geographical area. 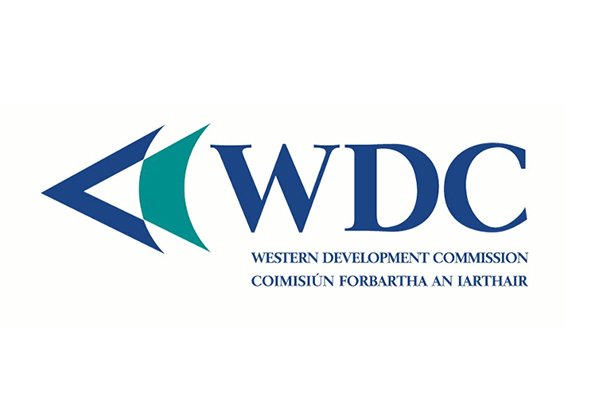 They are responsible for selecting and approving projects in their respective areas in accordance with local development strategies developed specifically for their area. 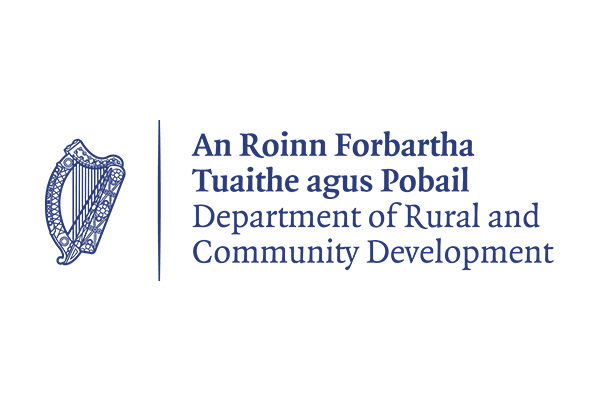 The overall programme funding is allocated to 28 sub-regional areas based on administrative or county boundaries in the main e.g. Mayo, Kildare, North Cork. The Commission’s remit is to serve a confident and ambitious Western Region where excellence, innovation and creativity are rewarded, and the rich quality of life, clean environment and unique heritage are valued and safeguarded. 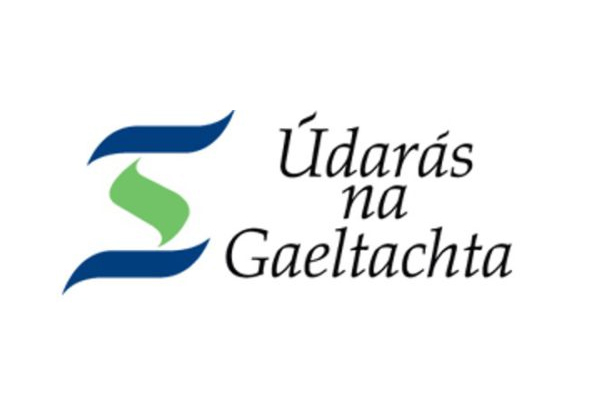 There are seven counties in the Western Region: Donegal, Sligo, Leitrim, Roscommon, Mayo, Galway and Clare. 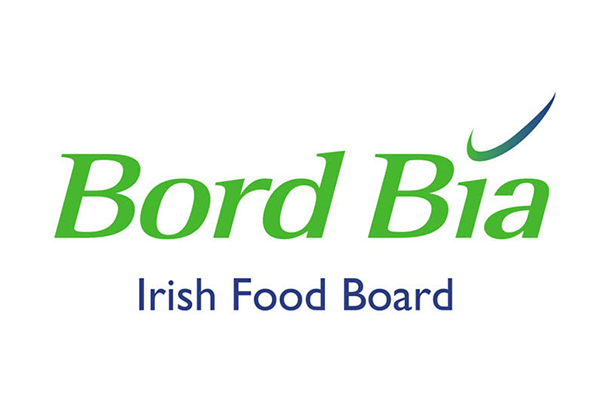 The Business Investment Fund provides equity investment and loan finance for small and medium-sized enterprises (SMEs).